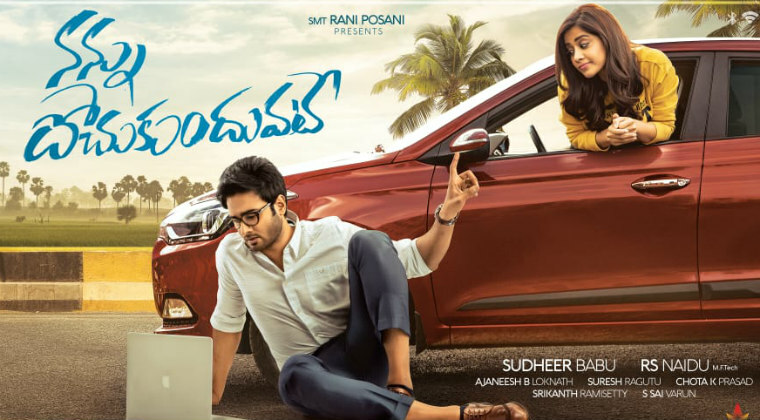 Hero Sudheer Babu’s upcoming movie ‘Nannu Dochukunduvate’ will have its teaser launch on July 14th at 10:02 AM. With this flick, RS Naidu is getting introduced as director while Nabha Natesh is playing the female lead role. This is a romantic entertainer and hero Sudheer Babu has turned producer for this film and bankrolled it under Sudheer Babu Productions banner. Kannada music composer Ajaneesh Loknath is composing tunes. Previous articleఅల్లుడు జాత‌కం తేలే టైమొచ్చింది..!